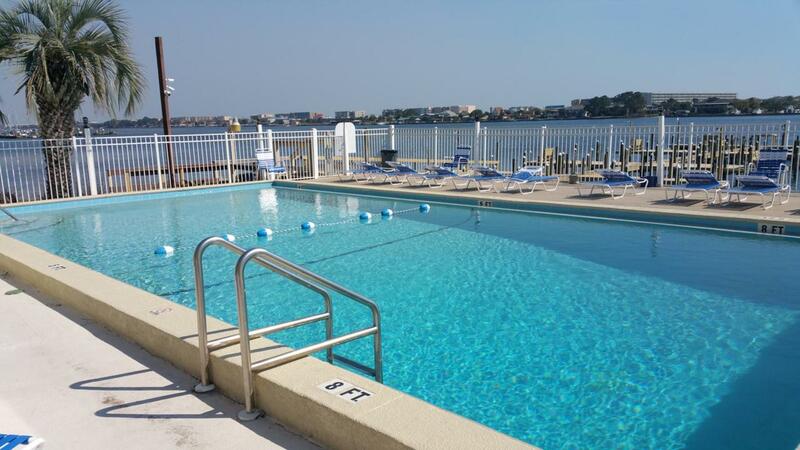 Ground floor one bedroom condo in the popular waterfront complex of Fountainhead Condominiums on the Intracoastal Waterway (Santa Rosa Sound). This condo has new carpeting and fresh paint throughout. New A/C in 2016. 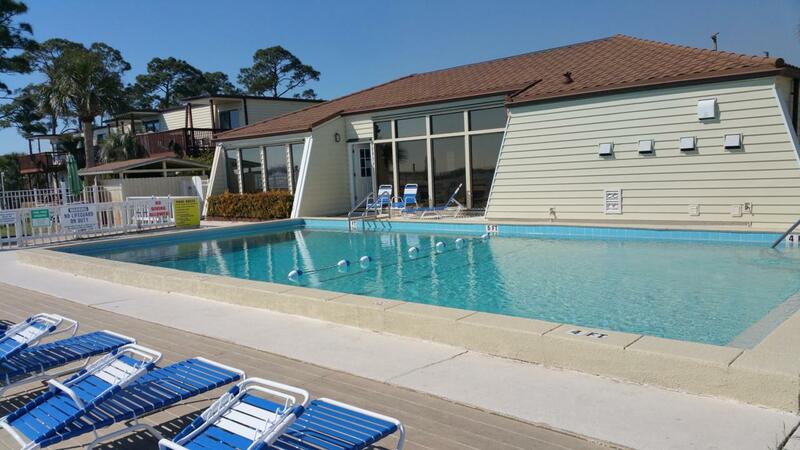 Complex amenities include sparkling pool and large deck overlooking the water, fishing dock, tennis, clubhouse with TV, pool table, ping pong and full kitchen, laundry and more. Boat slips can be rented through the Association on a first come, first serve basis. 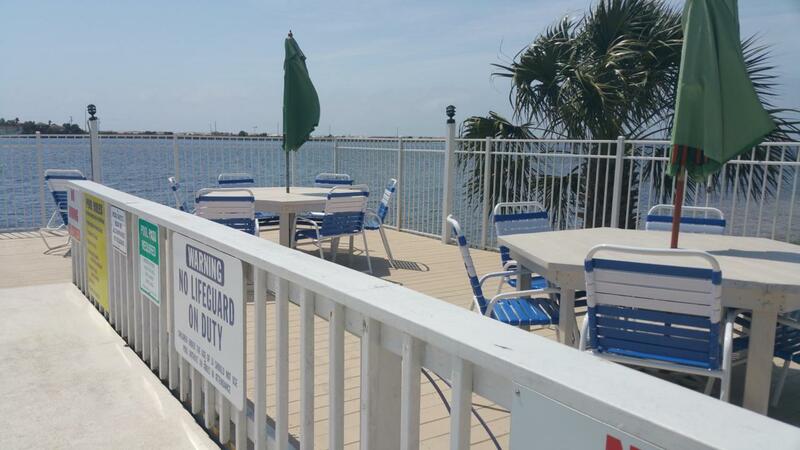 Conveniently located near Eglin Air Force Base and Hurlburt Field. 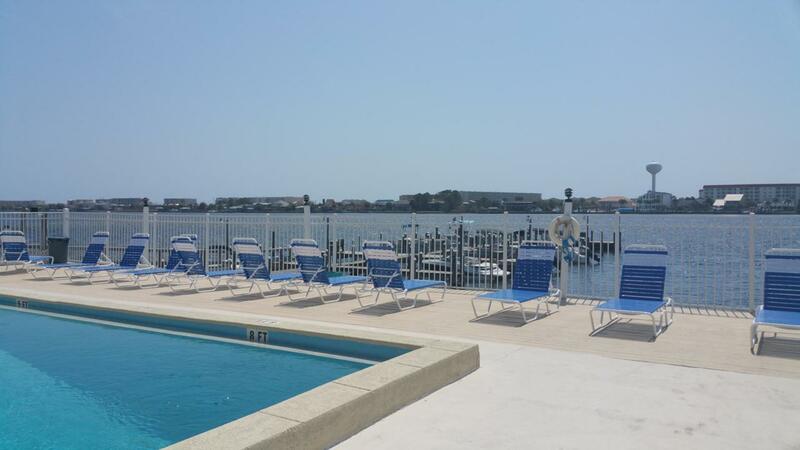 Also near groceries, shopping, and downtown Fort Walton Beach. Just a short drive to the beautiful beaches and emerald water of the Gulf of Mexico. A must see unit! Quick closing possible! Listing courtesy of Vickers Realty.